Music is one of the most powerful tools of memory one can treasure. It can bring you back to a favored time in your life with one note of the verse or chorus. So I thought I’d share some of the songs and albums that, not only have had a huge impact on my life, but also hold precious memories. So here’s my first list (it’s probably going to be the most random you’ll ever read). “Amazing” by Alex Lloyd is a very treasured song of mine I grew up listening to on the radio. I distinctly remember hearing it on a Ford ad, and then constantly replaying it on the radio when we took long drives. To this day it remains one of my all time favourite songs. The strings in the beginning and that chorus have remained in my head since I was just five years old. While I don’t think it’s replayed much on the radio anymore, it’s still a classic in eyes. The first band I ever fell in love with was the Newsboys. While they’ve since changed lead singers, this song is the first song I ever heard by them. It was on the CD “Wow Hits 2001” and we replayed that album over and over. Every time I put this song on I see the time in my life when I was only four years old. It takes me back to the times where we’d take one of our best friends to this revival church that was held in a tent out in the bush. To this day, it stands to me as one of the best songs by the Newsboys. 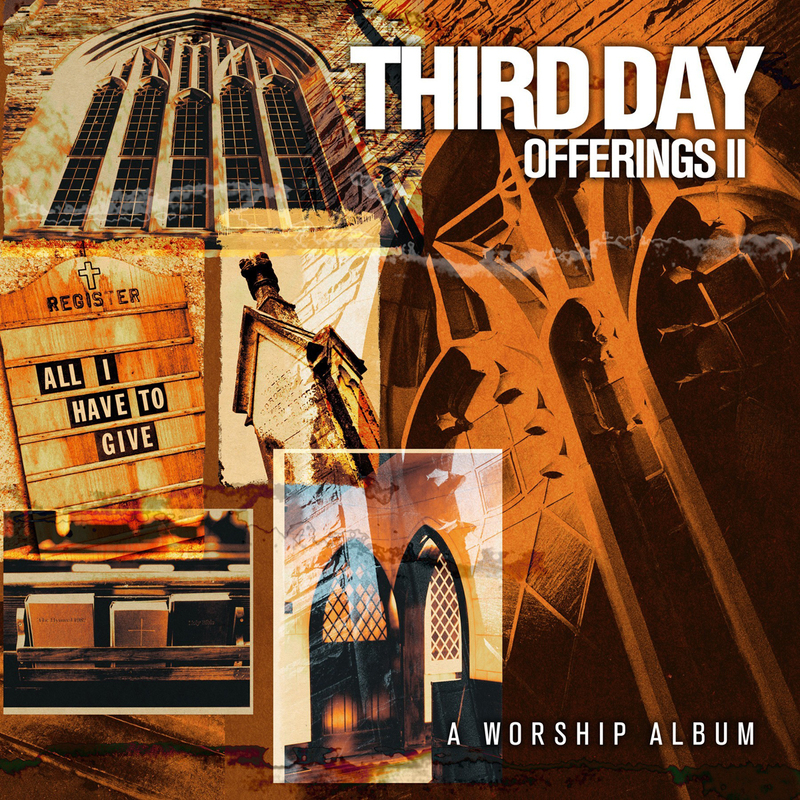 Offerings 2 was the first album I bought from Third Day. This album, above all the others, holds some my favourite memories. We bought it just before my first ever holiday away from home (we stayed for two nights in a cabin by the beach) and we spun it until it was nearly worn. While this album that isn’t very strong musically, it holds a very special place in my collection. Man did this album get spun. I can remember driving and this would always be playing. 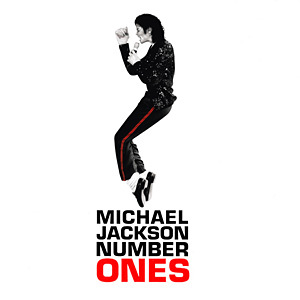 I can still recall drumming along to “Beat It,” “Thriller,” and personal favourite “Smooth Criminal.” There isn’t really much to say about this album other than, who doesn’t have some of Michael’s songs in their memories? We always had the radio playing, and I remember always getting real excited whenever this came on the radio. And I still do. Despite all the mainstream music we used to listen to, Christian music was still a big part of our lives, and this is my number one. Boy, where do I begin? This album holds practically every major childhood memory of mine from 2005 onwards, and it’s still making memories today. The most recent, a holiday down to a place called Glenn Innes in NSW. We put this album on in 4 in the morning on our way up and I think of that whenever this album is on, and not to mention the plethora of other memories that come to mind. 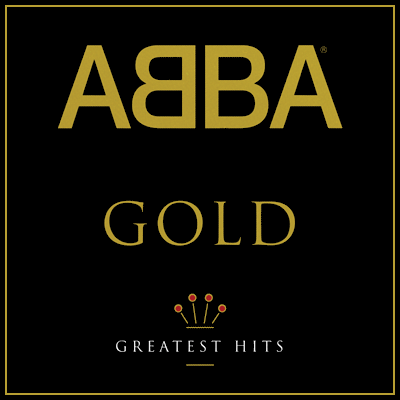 While it’s fairly old and hard to find in physical format, if you can get this album, please do. So what songs and albums hold a lot of treasured memories for you? Let me know in the comments below! Previous postThe Christian Writer: Christian or Secular?